The students spent about an hour dissecting Mud Puppies during Outdoor Education. 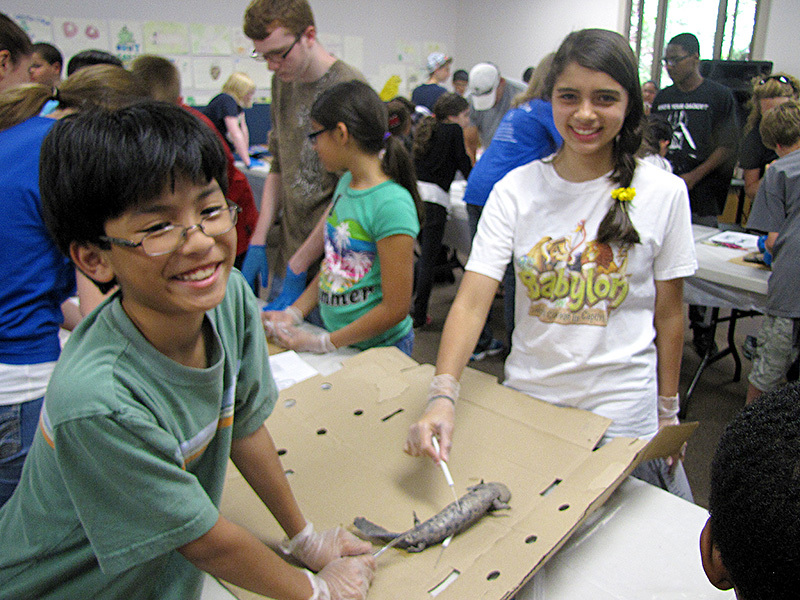 Students were able to get a great first-hand look at the internal organs of this amphibian. 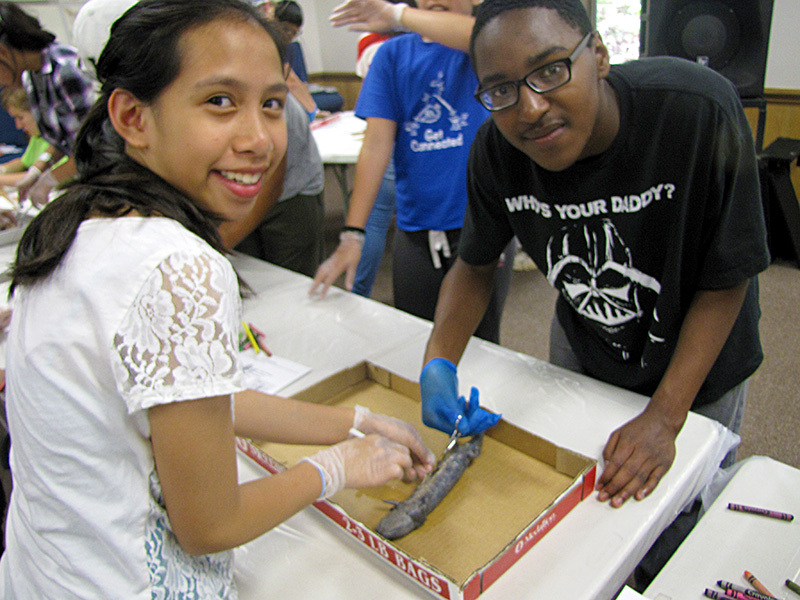 “I love these kinds of dissections because these specimens open up just like they show in the book. It gives the students a great view of how complex just one of God’s creations are,” stated Mr. Doss.